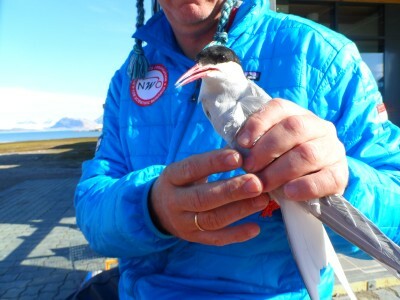 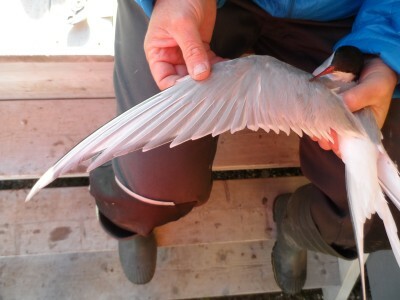 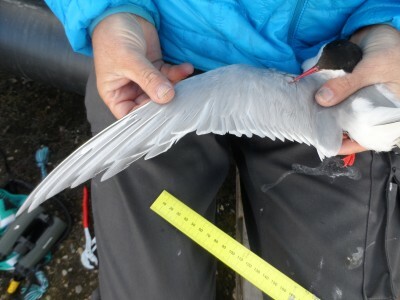 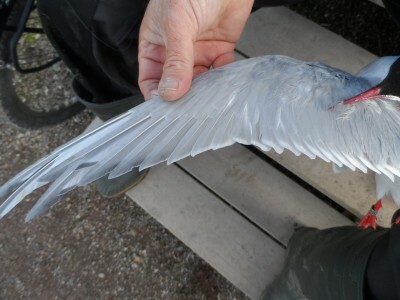 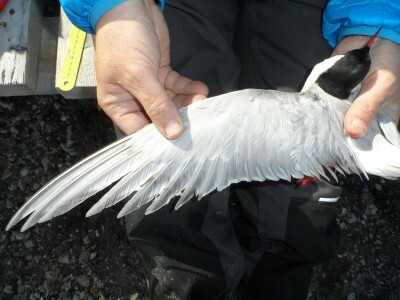 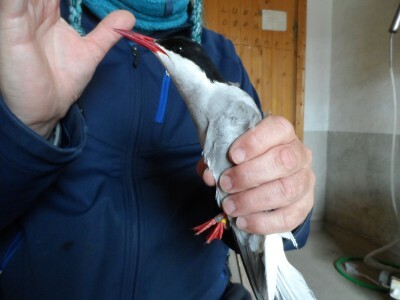 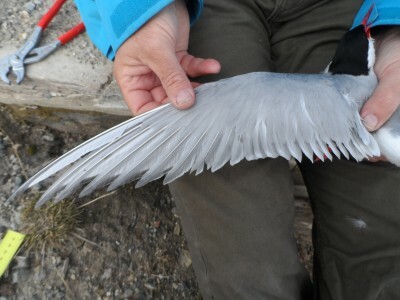 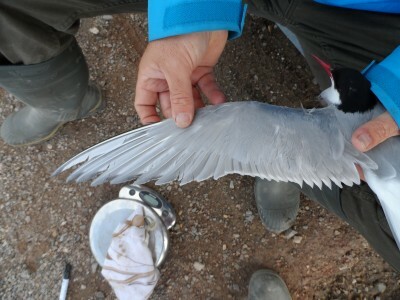 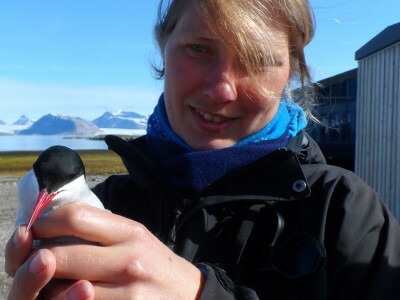 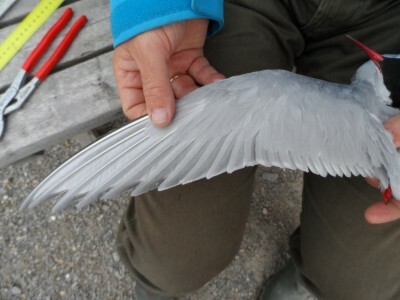 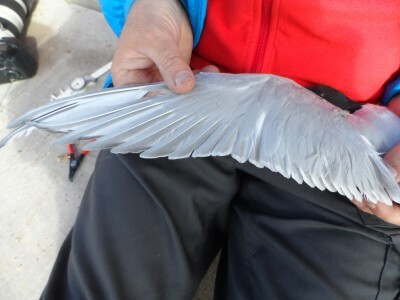 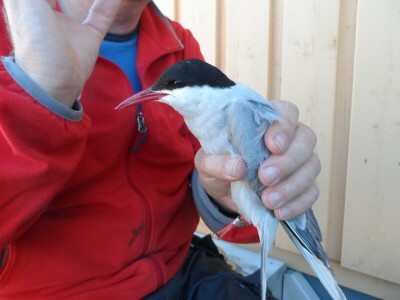 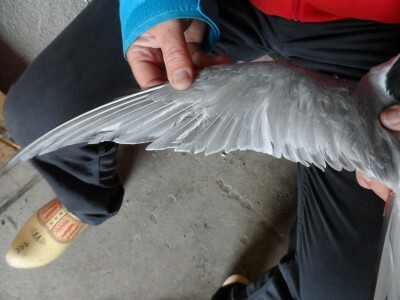 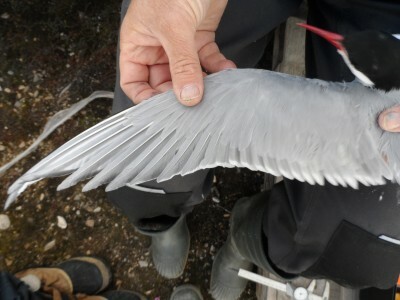 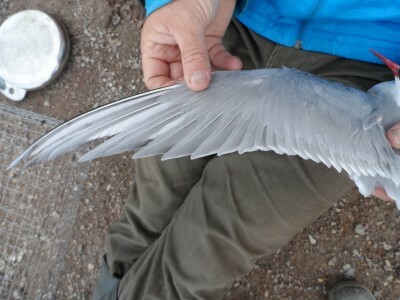 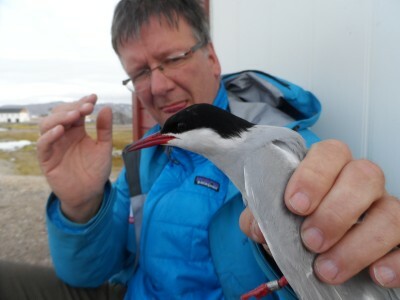 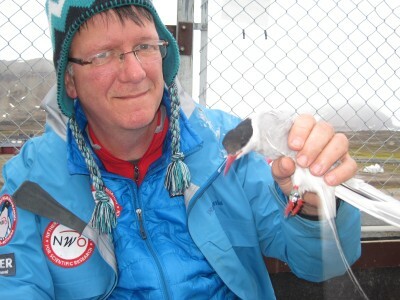 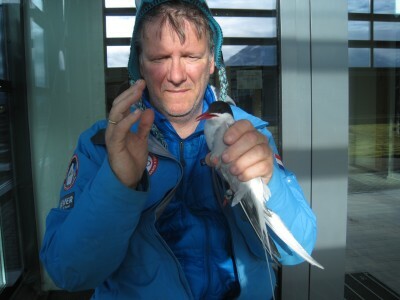 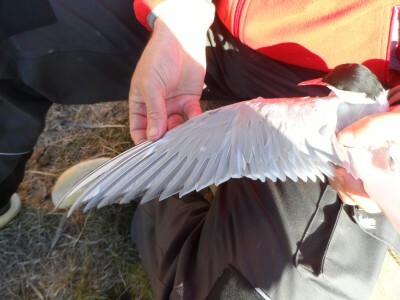 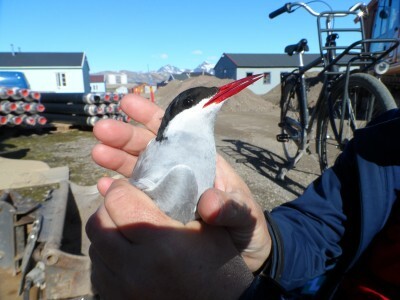 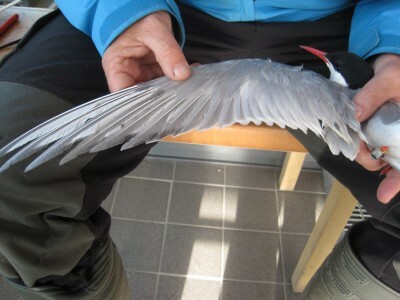 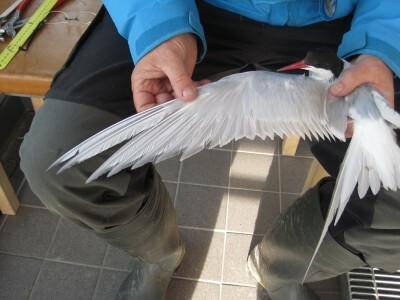 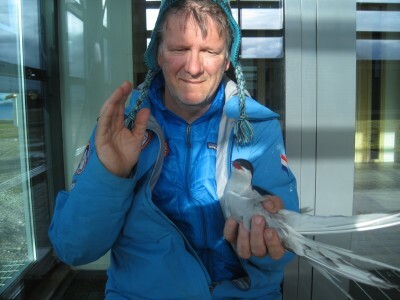 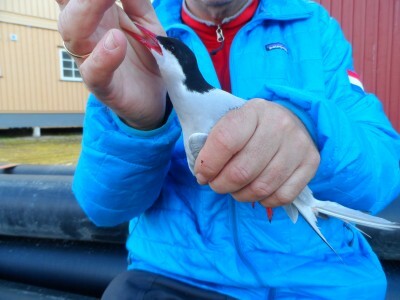 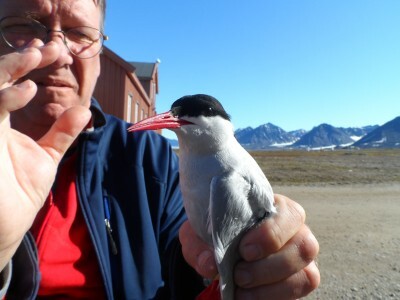 With crowdfunding, peoiple have supported my research on arctic tern migration. 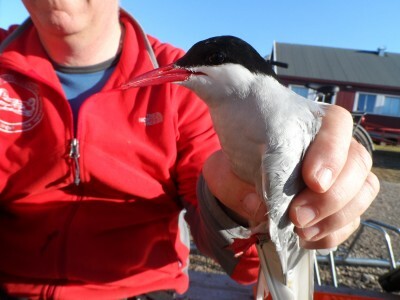 39 people have chosen to name a tern. 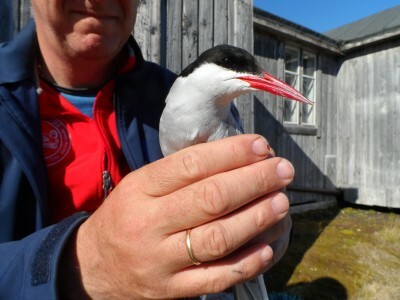 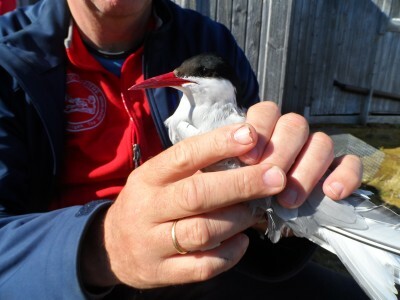 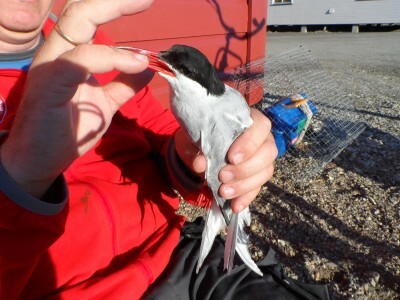 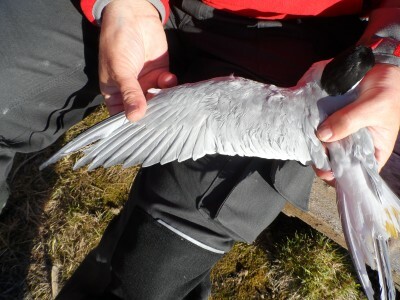 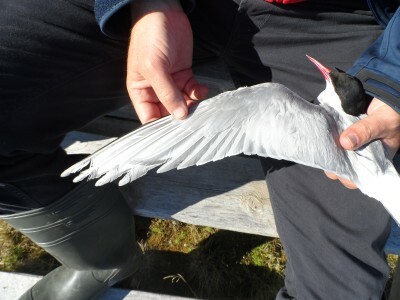 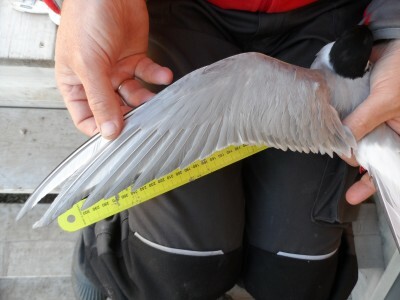 We have been lucky, because we have been able to ring exactly 39 terns this summer. 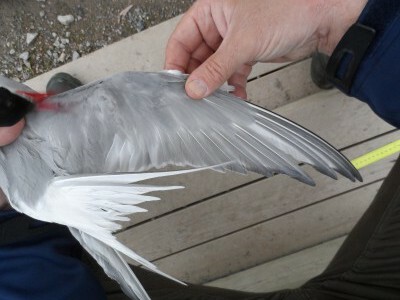 Here you see them all with their new names. 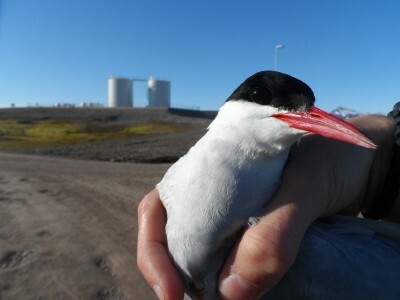 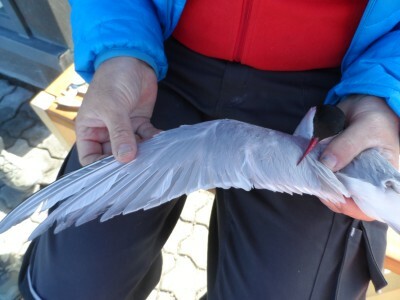 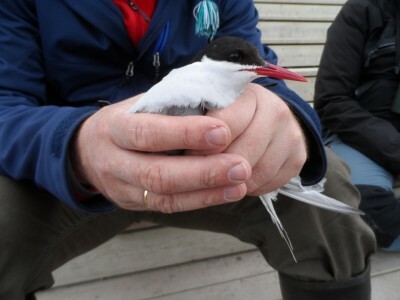 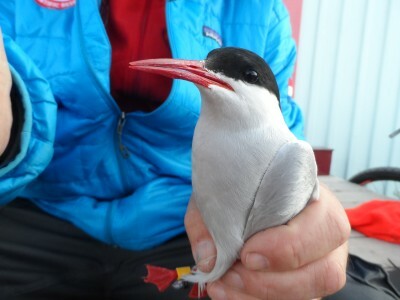 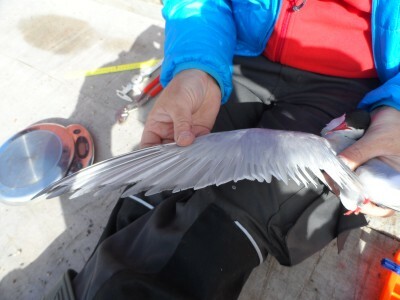 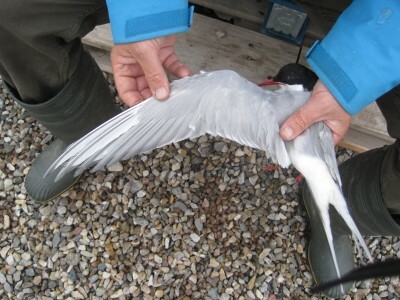 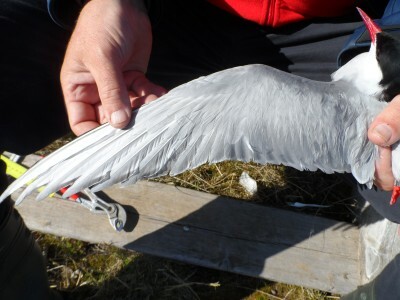 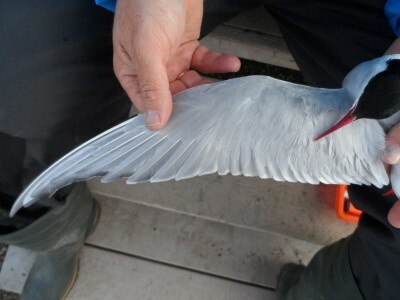 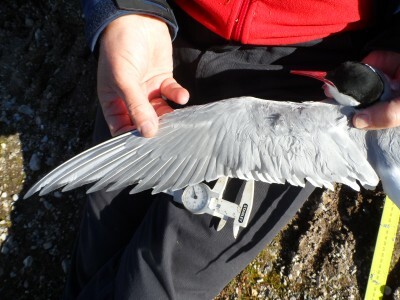 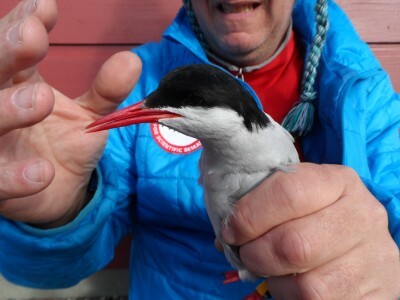 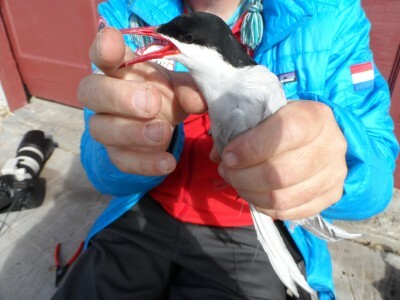 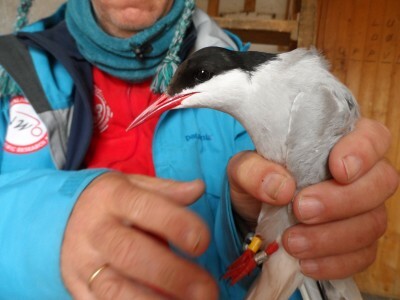 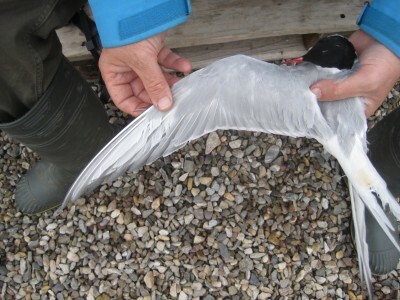 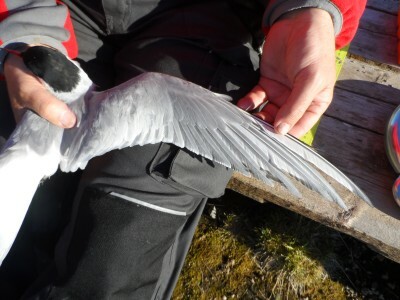 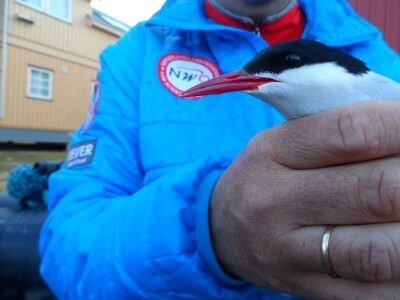 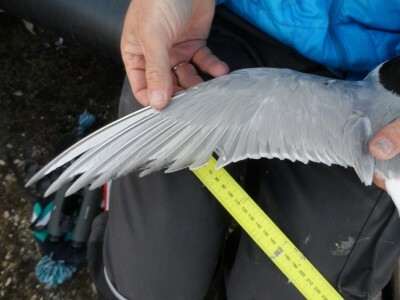 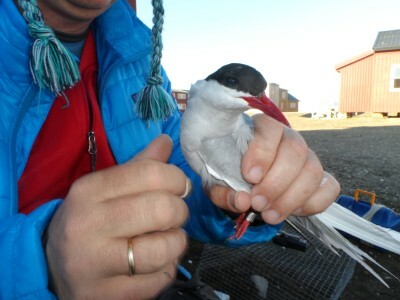 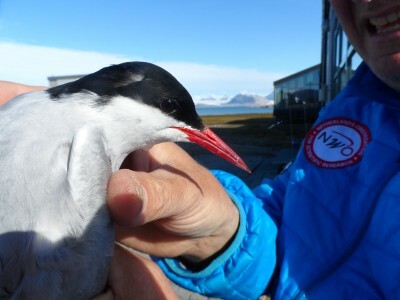 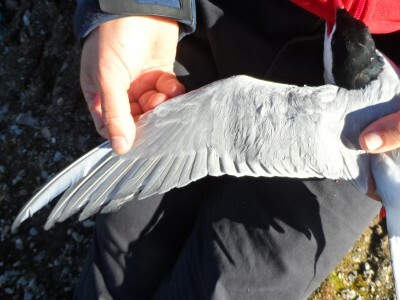 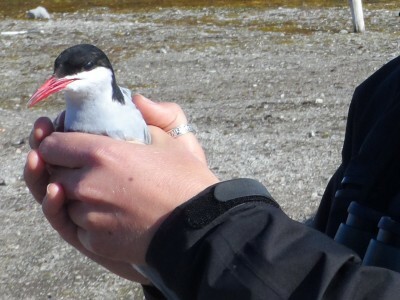 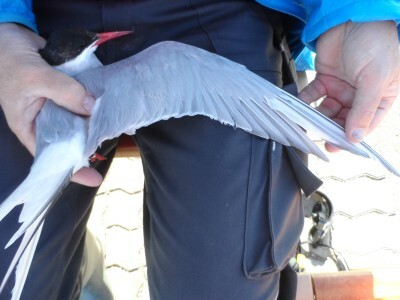 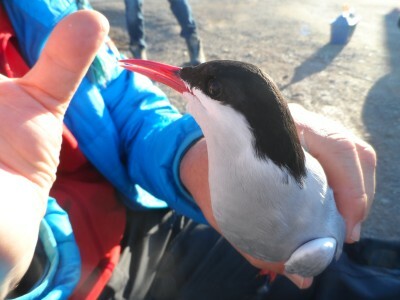 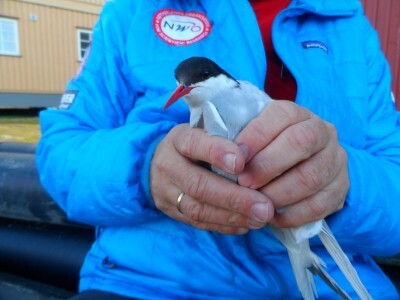 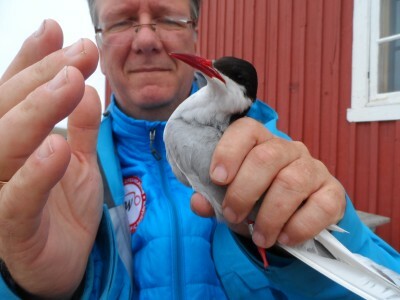 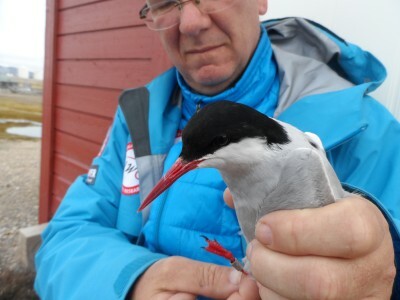 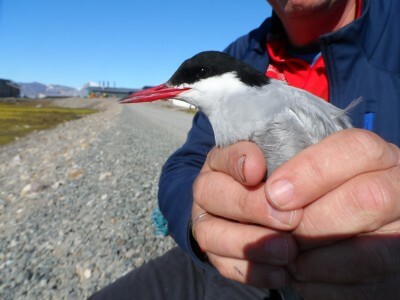 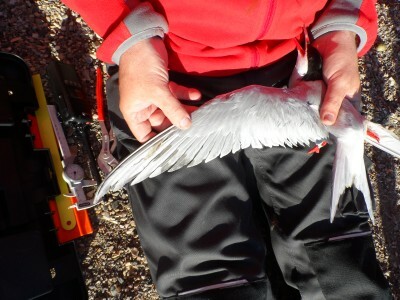 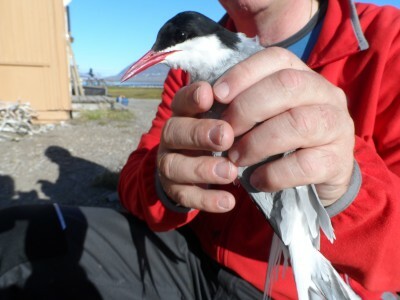 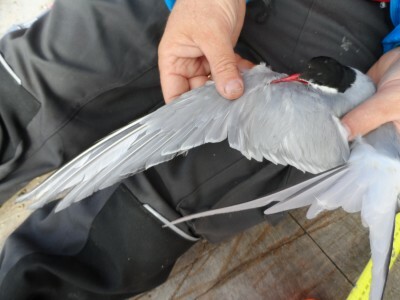 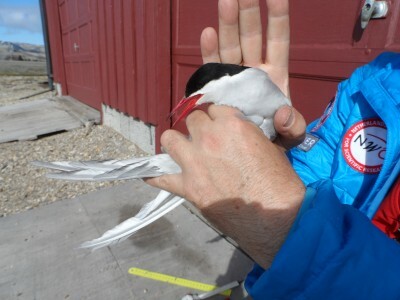 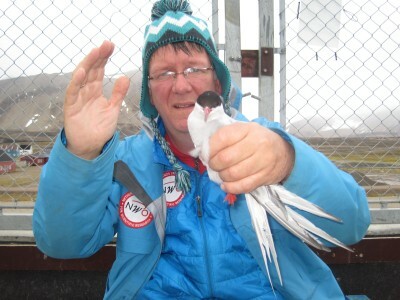 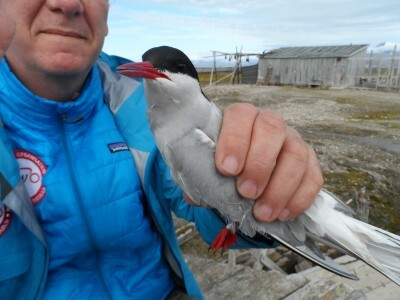 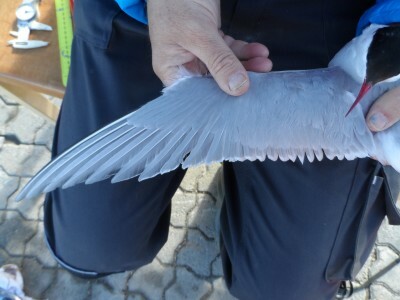 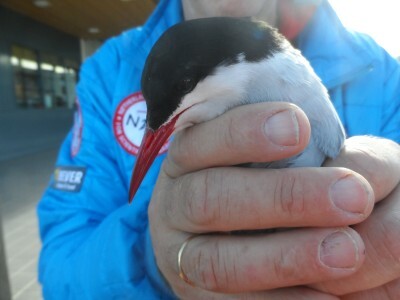 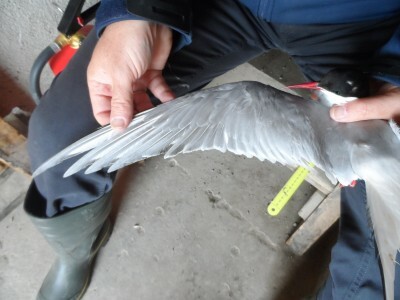 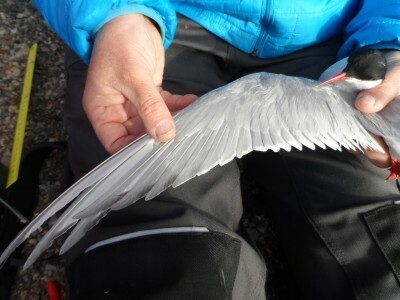 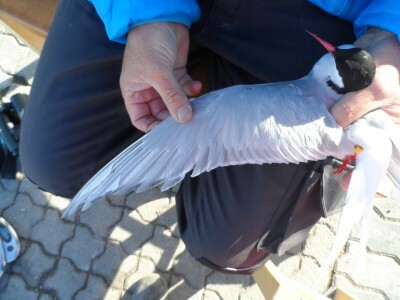 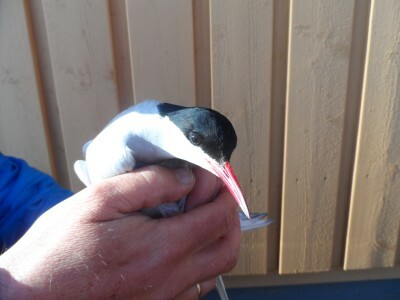 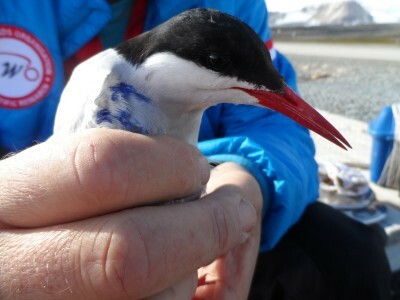 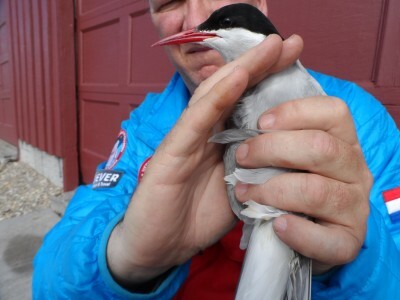 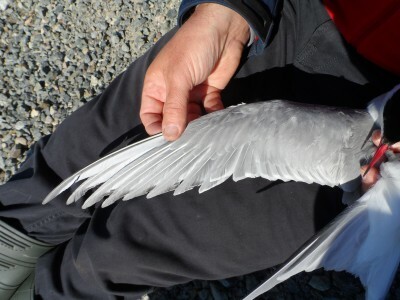 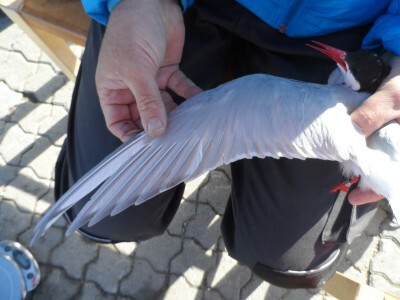 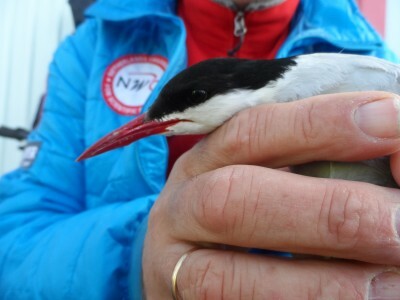 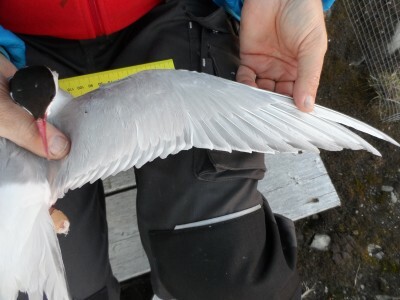 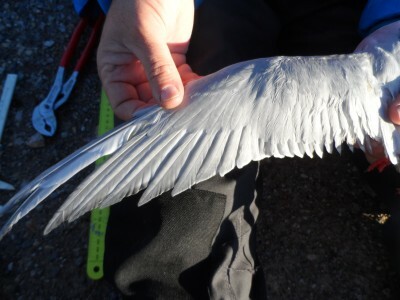 This page has been given the following keywords: [arctic tern] [geolocator] You can click on each keyword to get an overview about related pages.